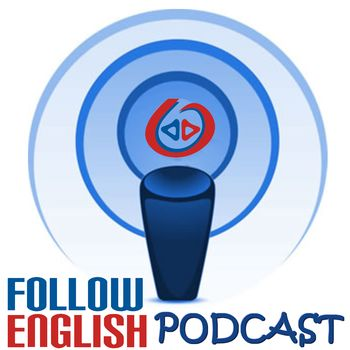 In this episode I discuss the meaning of the phrasal verb ‘get away’. I basically read out its different meanings and give one or two examples for each meaning. I use the Oxford Phrasal Verbs Dictionary in this episode. In this episode I talk about how to use ‘even’ to say that something is unusual or surprising. I start by giving some examples and then I move on to talk about the different positions where we can place ‘even’ in the sentence. At the end I also talk about ‘even though’, ‘even when’ and ‘even if’ and give some more examples. In this episode I discuss the meaning of three phrasal verbs with the verb ‘go’. I basically read out their meanings and give one or two examples for each meaning. I use the Oxford Phrasal Verbs Dictionary in this episode.